In October 2007 easyJet bought fellow UK carrier GB Airways. Most of the flights operated by GB Airways have since been integrated into the easyjet network. 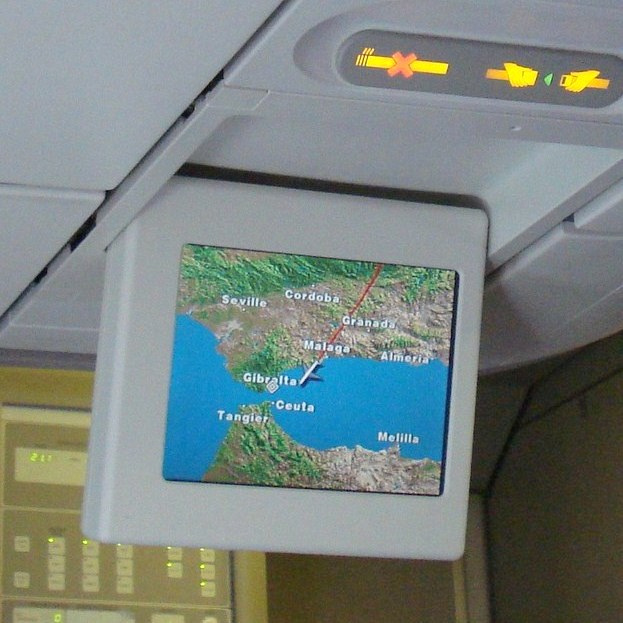 The acquisition meant that easyJet now has rights to fly to Gibraltar. I was travelling from London to Morocco and I wanted to arrive via ferry, so I thought this was a good opportunity to fly to the legendary airport at Gibraltar. 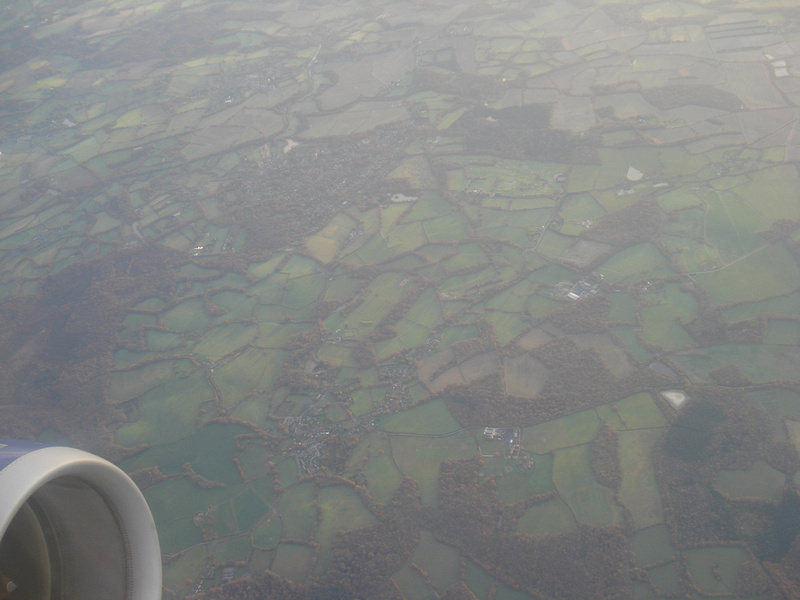 Out of the 5 London airports, I probably like Gatwick the least because it is so expensive to get to. My flight ticket cost me £37 and the train to Gatwick costs £10. The flight left at 7.30 and checking in with easyJet at Gatwick is relatively painless. They have so many flights out of Gatwick that they have a general check in line and you can check in earlier if you get there before 2 hours. As this flight was over 2 hours long they showed a movie (Hancock) on the shared screens. It was free providing you brought your own headsets, otherwise you would have had to have bought a pair. Gibraltar is a UK Overseas Territory at the bottom of Spain, and on a clear day you can see Africa. It is a tiny little peninsula of land not big enough for a runway, so it extends out over the water. If you are flying to Gibraltar you will get a great view of the famous Rock if you are sitting on the left hand side of the plane. The runway cuts across a road which is shut down when flight activity is taking place. When you leave the airport the frontier to Spain is next door to the right, so you can walk to the town of La Linea across the border. I travel with an Australian passport so I got stamped at immigration. 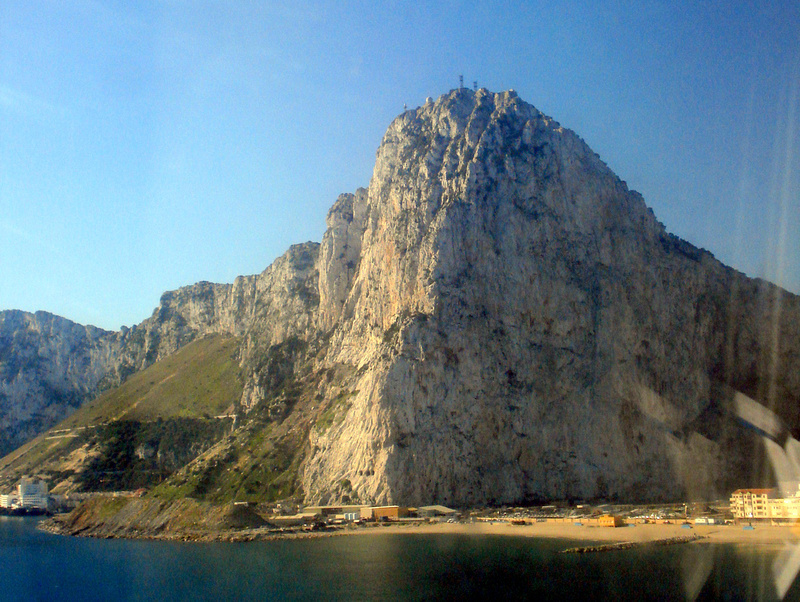 Gibraltar has a cool passport stamp, where there airport code (GIB) resembles the Rock of Gibraltar. 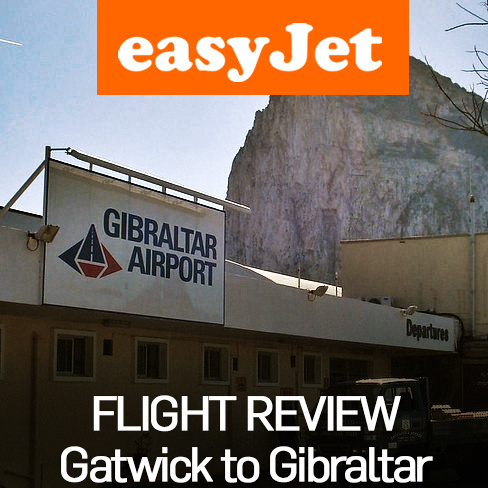 Search for the cheapest flights to Gibraltar with Skyscanner. I would fly there just to see that airport. Thanks for posting!